Fully furnished 2bedroom apartment with kitchen available for holiday stay . 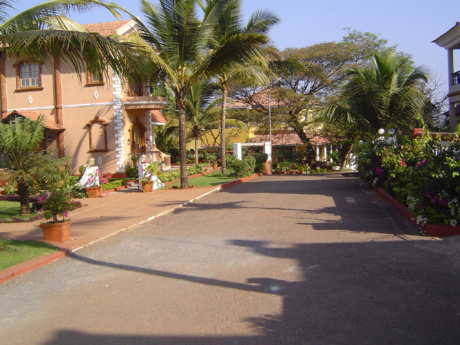 It is 5 minutes walkable from the beach, situated in a place called COLVA in South Goa. 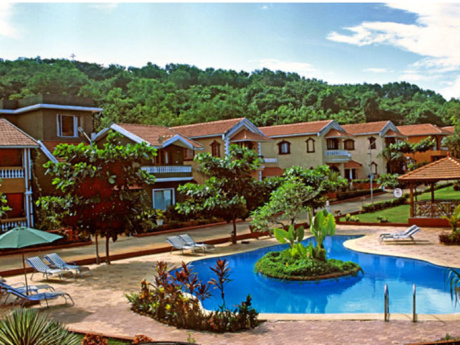 The apartment complex has round the clock security, and swimming pool. 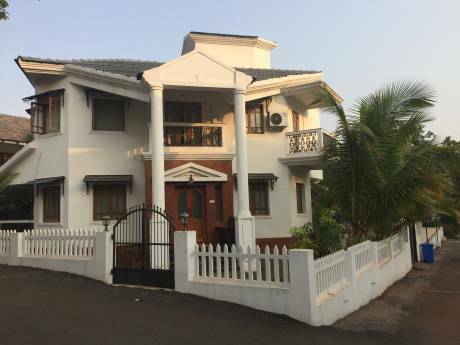 The apartment is provided with cutleries, crockeries, micro oven, refregirator, pots and pans, induction cooker, toaster, kettle, iron with board etc., it is 6kms from the city. Lots of restaurants, money exchange counters, scooters on hire available in walking distance.